Fatalities are to Mortal Kombat what a fat child is to a chocolate company: Absolutely pitiful without it. 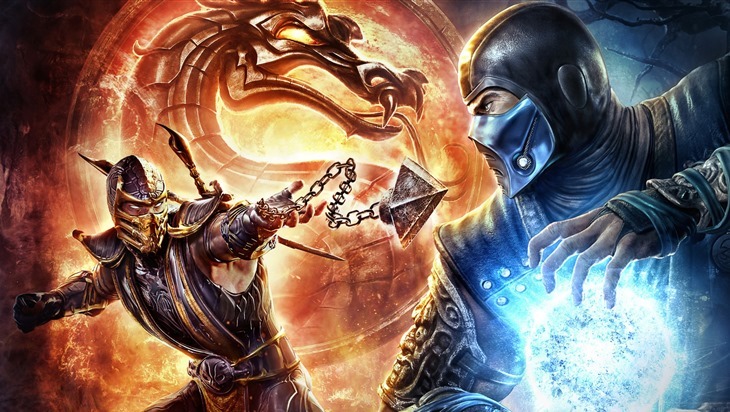 Having been around for two decades now, Mortal Kombat has carved a bloody niche in the gaming industry with solid kombat that is bolstered by gruesome finishing moves. Not all Mortal Kombat fatalities have been brilliant however. In fact, some of them have been downright daffy. And these five are the worst of the lot.